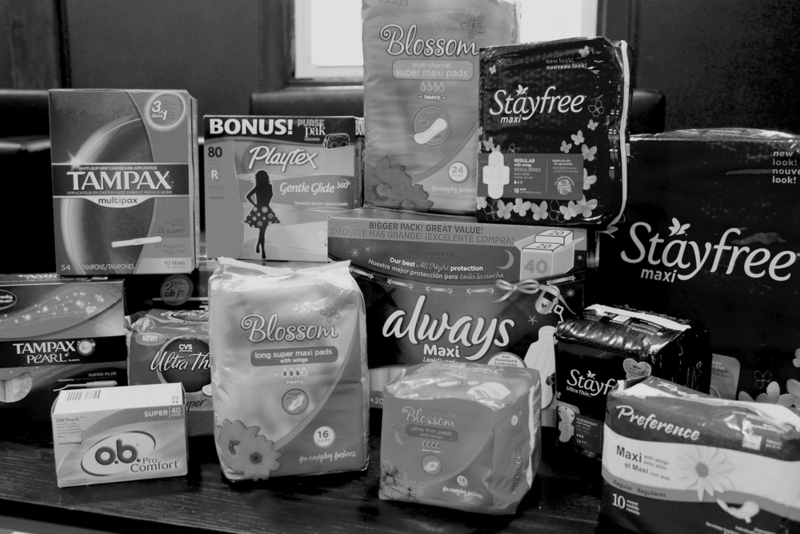 Distributing Dignity’s mission is to Distribute new bras, pads and tampons, enhancing the Dignity of women in need. In 2009, we were providing assistance to a homeless day center in Camden, NJ by donating gently used business clothes for job interviews. A woman at the day center thanked our group for the clothes and then told us she didn’t have a decent bra to wear underneath them. She wasn’t the only one. So we asked what else they needed. The answer? Pads and tampons. 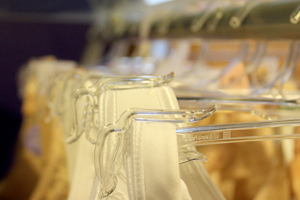 As women, we couldn’t stop thinking about what it would be like to have an inadequate bra or none at all. Moreover, we couldn’t comprehend rationing out monthly supplies or worse…going without them. Compelled by this newly discovered need, we organized our first “Mardi Bra” party that was held on February 13, 2010. We invited all the women we knew and each guest brought a new bra or a package of pads/tampons. Many women brought bags full of donations. It was a party with a purpose. We took 80 new bras to Camden along with thousands of pads and tampons. When we were planning the party we were asked about bringing used bras. I consulted with the wisest and most philanthropic woman I knew, my mother. I expressed that I knew these women were homeless, but I really wanted to give them a NEW bra. Without hesitation, my mom smiled and said, “Joanie, just because these women are in need, doesn’t mean they don’t deserve the dignity of a new bra.” She was absolutely right. In 2011, we held our 2nd annual Mardi Bra party and broadened our outreach to include women who had aged out of the foster care system and families in South Jersey impacted by HIV/AIDS. Neither group had ever received donations of these specific supplies before yet both expressed just how much they were needed. In January of 2012, we lost my mother and were unable to have our party. Knowing my mother wouldn’t want these women to go without, I put the word out on Facebook. Checks and packages began arriving in the mail. Women want to help other women, especially with something so essential. Inspired by my mother’s life of service, ignited by the generosity of our friends and committed to lifting up the Dignity of women in need, we have formed Distributing Dignity.